Malaysia revived the ECRL project to avoid a RM21.8 bil cancellation penalty. Prime Minister Tun Dr Mahathir Mohamad says the government was faced with a choice - to either renegotiate or pay termination costs with nothing to show for it. The East Coast Rail Link now costs RM44 bil, a third less than the original price. 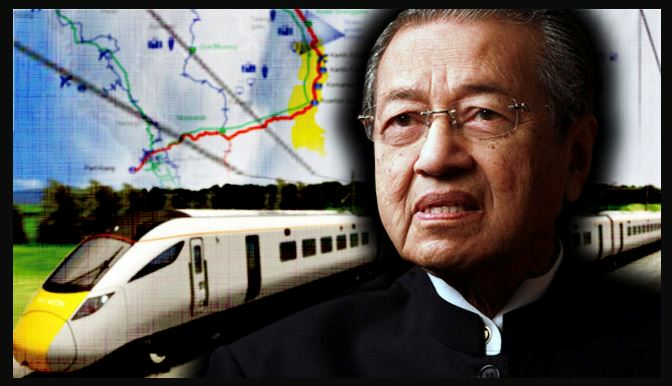 However, Tun M reiterated the government will not go ahead with the China-backed Trans-Sabah Gas Pipeline project. 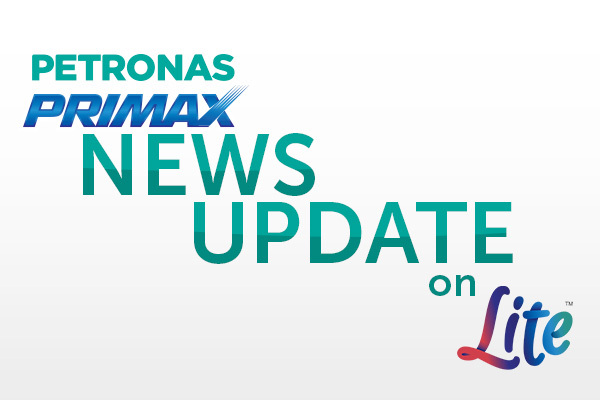 The family of missing runner Acap has urged volunteers to stop trying to help. Acap's brother lodged a police report saying having members of the public in the search zone in Perak could complicate matters. He also wants the public to stop sharing speculation and fake news about Acap. 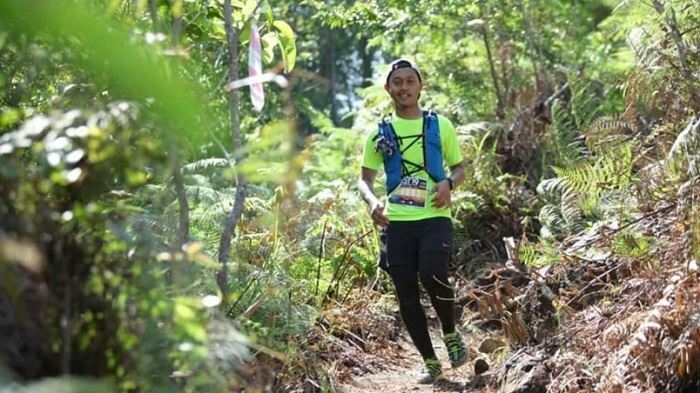 The runner went missing while participating in the Gopeng Trail Run last month, and has been missing for 25 days. 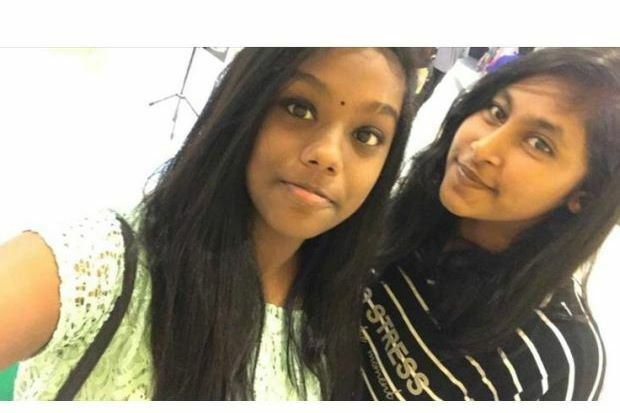 The two teenage girls who went missing in Petaling Jaya on Sunday have been found safe. The duo sparked panic after they disappeared while waiting for a Grab ride. They were found at a KTM station yesterday afternoon. They had decided to run away because one of them was unhappy with her mom.